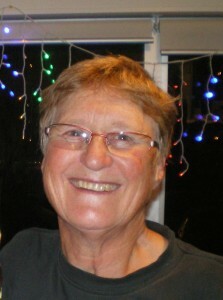 Ali Watersong is a certificated psychodramatist and experienced counsellor in Otautahi / Christchurch. She has led numerous personal growth groups during the past 25 years and delights in using the psychodrama method to assist people to create the lives they want. She lives in a renovated cottage in Lyttelton overlooking the harbour and loves the inspiration she receives from the natural environment.